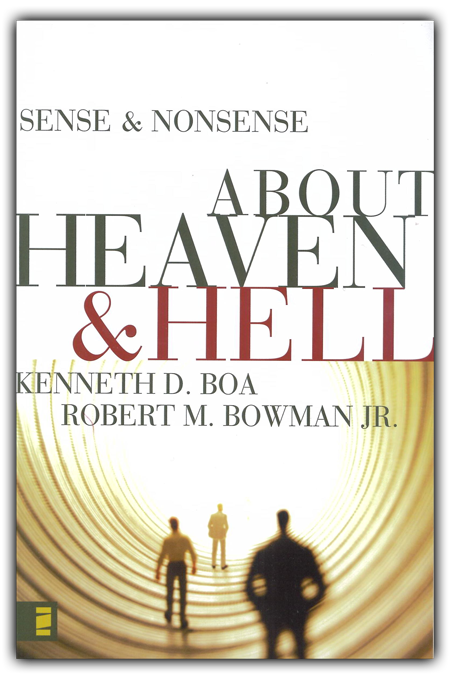 The traditional Christian doctrines of heaven and hell are under assault today from inside and outside the church. This book provides a clear analysis of the doctrinal issues and a sound exposition of the Bible’s teachings on these subjects. It shows from Scripture that the human soul or spirit does continue to exist after the body dies, and that in the resurrection the physical body comes back to life—with immortality, for those who are saved by Christ. The book defends the biblical teaching that the unrepentant wicked will suffer eternally in Hell, and it presents a careful and fresh study of the question of the salvation of those who have never heard the gospel. Along the way, it critiques false teachings on these subjects of such groups as the Adventists, the Jehovah’s Witnesses, and the Mormons. 199 pages.